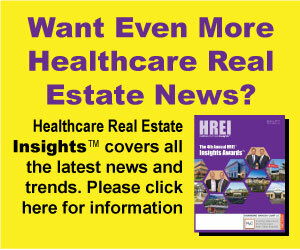 Meridian, a full-service real estate developer and owner of medical real estate, is pleased to announce that it has closed escrow on the sale of its 12,754-square-foot dialysis clinic in Oakland, California. The purchase price was $15.7 million, representing a price of $1,230+-per-square-foot or a cap rate of 5.1 percent. 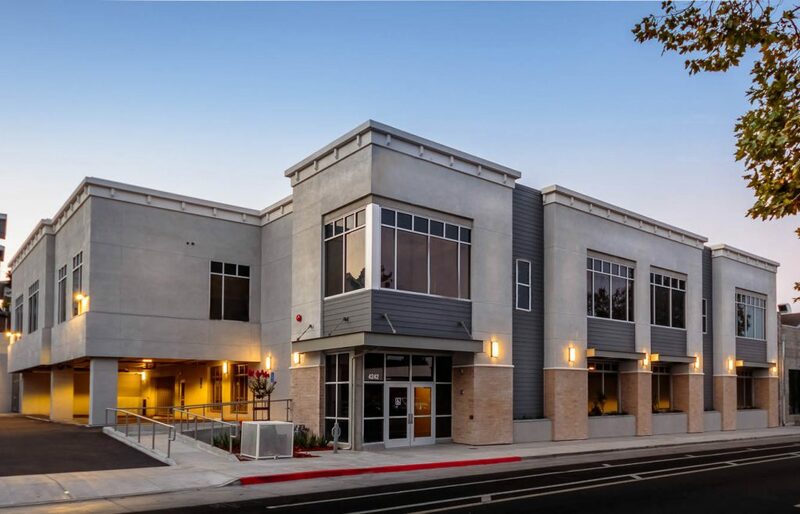 This is Meridian’s fifth transaction in 2018, having acquired four new buildings earlier this year and selling its 104,000-square-foot multi-tenant office building in Brisbane, California in June.